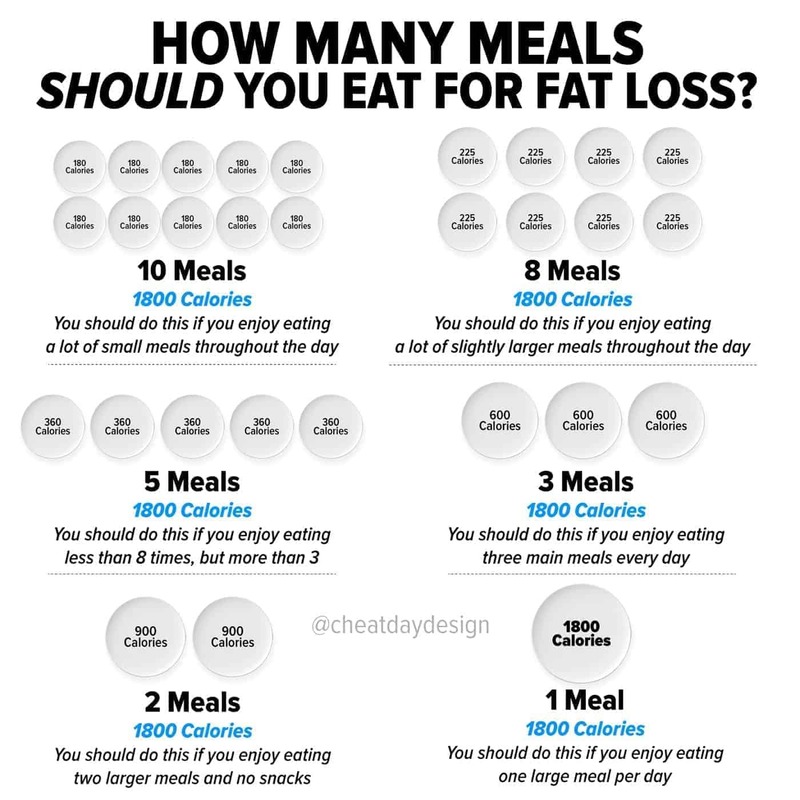 So you want to lose fat, but you don’t know how many meals you should eat to maximize your fat loss? Well my friend, allow me to help you. Perhaps you’ve heard of the amazing results people get by intermittent fasting and eating only once per day. Or perhaps you’ve heard that you should eat a lot of small meals throughout the day to keep your metabolism working to burn as many calories as possible. How do these drastically different concepts both work? 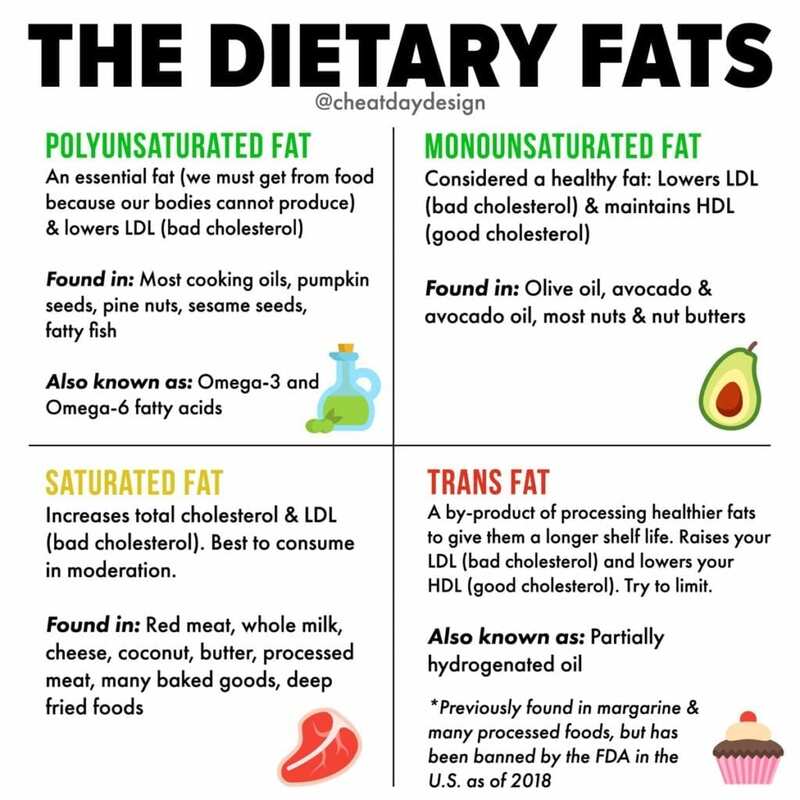 Because everyone has different preferences, and meal frequency has zero effect on fat loss. If you enjoy eating snacks all day long, then by all means break your day up into 10 meals (or snacks, at that point). 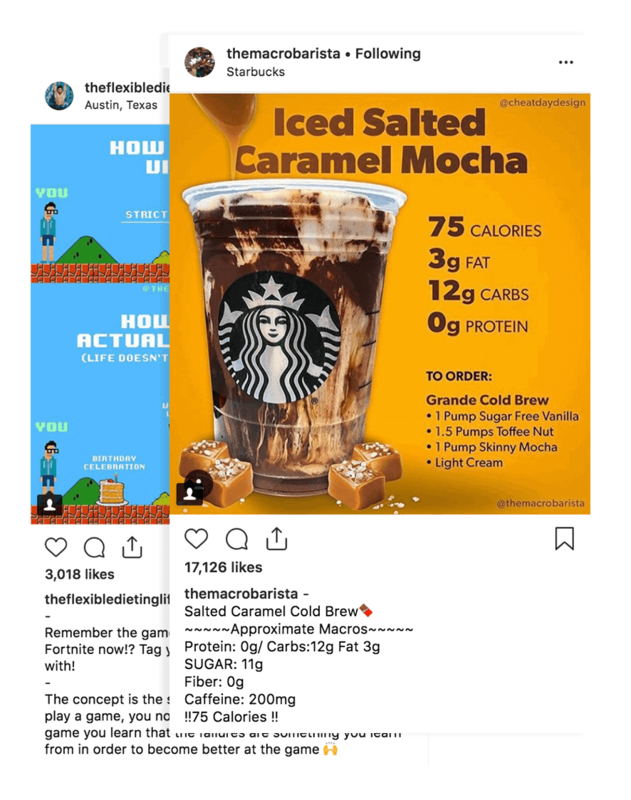 If you don’t really get hungry all day and would rather enjoy an epic meal 1800 calorie meal at the end of the day, you CAN lose weight that way. Meal frequency on its own will not affect your fat loss. 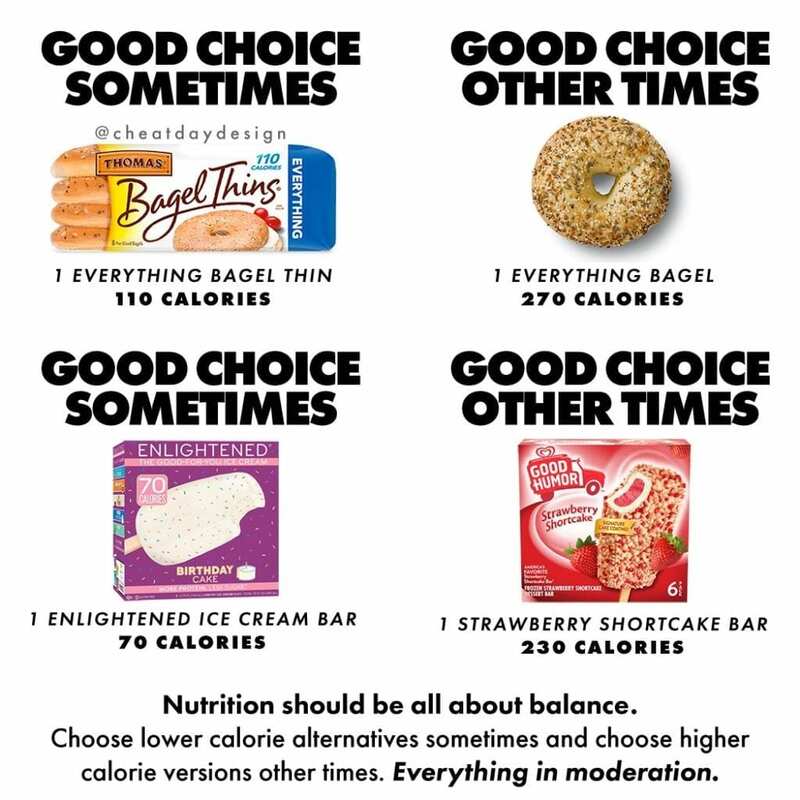 The only thing you need to worry about is how many calories you are eating. 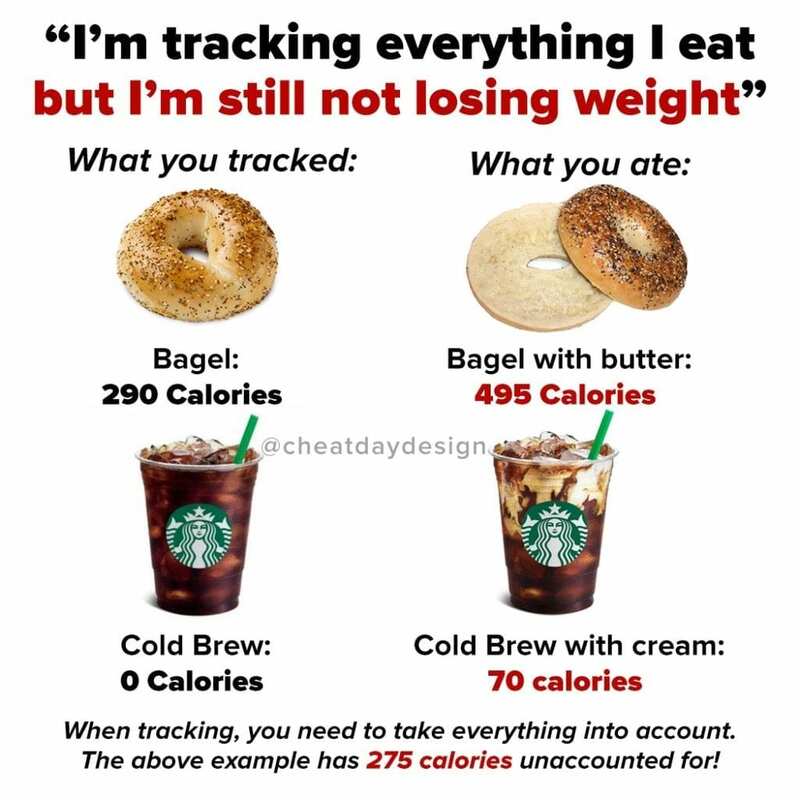 If you know you need to eat 1800 calories to lose weight (just an example for the maths), then it absolutely doesn’t matter how you break those calories up in your day. You just need to eat in a way that won’t drive you totally insane. Dieting is already kind of awful. Don’t make it harder on yourself. 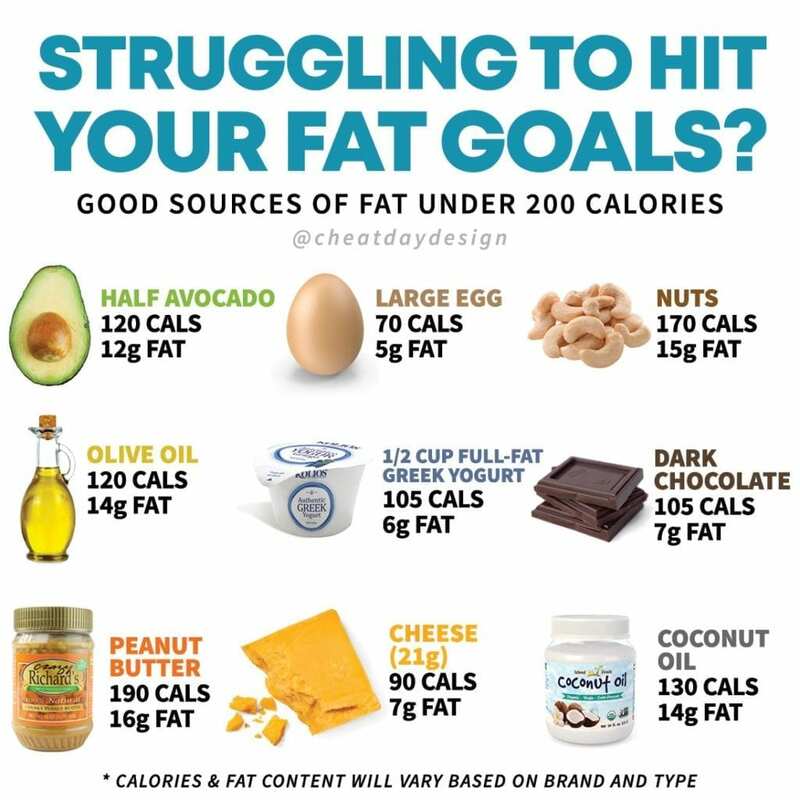 Hit your calories and your macros. Stop worrying about HOW you hit them. You can’t trick your metabolism or do any kind of voodoo magic to accelerate fat loss. Stop worrying that Janet from accounting swears by intermittent fasting. Eat in a way that fits your lifestyle, not stupid Janet’s. Because at the end of the day, the only effective diet is the one you can stick to.